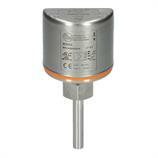 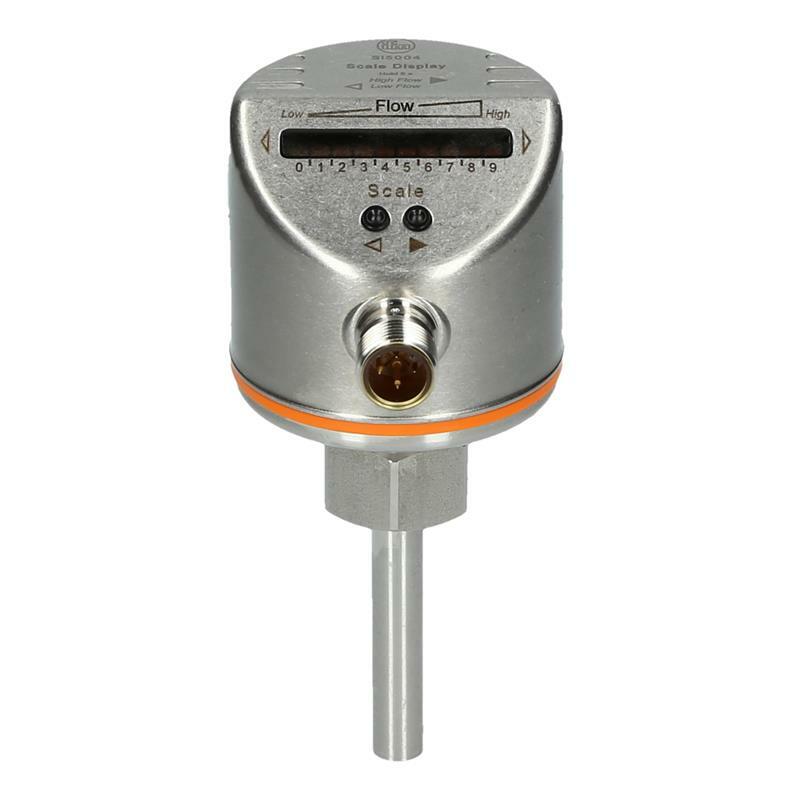 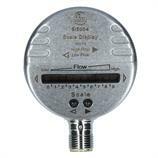 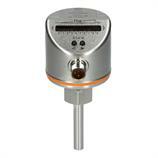 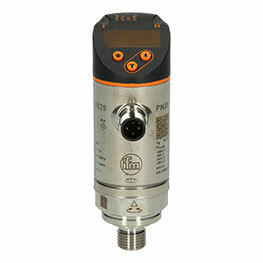 The SI5004 flow monitor from ifm electronic, with an analog output 4-20 mA, measures liquid media in a setting range of 3-300 cm/s at a pressure rating up to 300 bar. 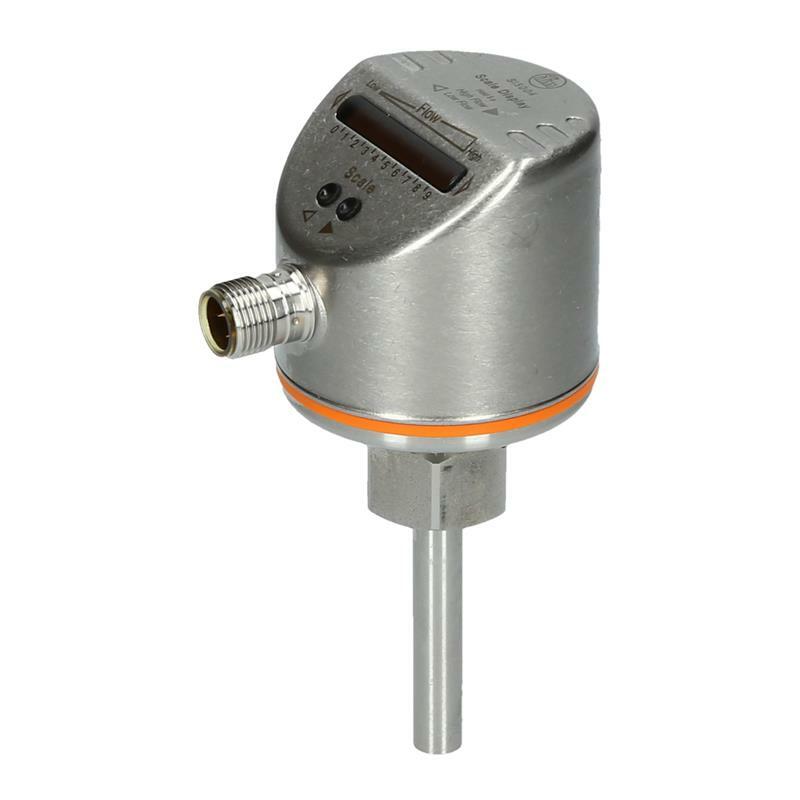 Thanks to the variable process connection (internal M18 x 1.5 thread for adapter), the sensor can easily be integrated in the application. By means of the common M12 connector, the SI5004 flow sensor can be reliably connected to the evaluation unit.